Trada Casino – Day 25 Christmas Calendar! Happy Christmas from Trada Casino! Claim 10 festive Free Spins on the “I Love Christmas” slot today as a special thank you from Trada for your loyalty throughout 2016 and as a small Christmas gift. 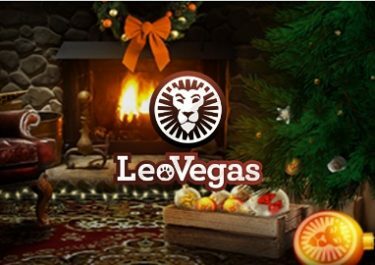 The Calendar is set to continue for another 6 days, so keep your eyes peeled to find out what presents the TradaElves have left in your stocking. 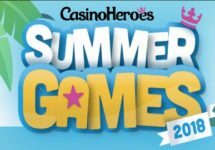 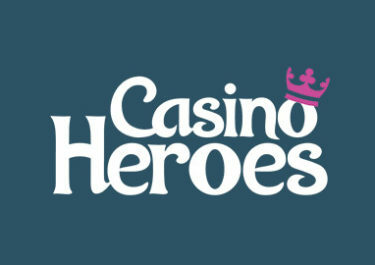 Casino Heroes – Daily Casino Offers | Week 29!